A very frustrating buff. Val'sharah gives a mass root with about 20 yards range that aggros everything around you. Had a knockback in highmountain, why (as a melee) would I really ever want that. Now I have to run back over to the mob. 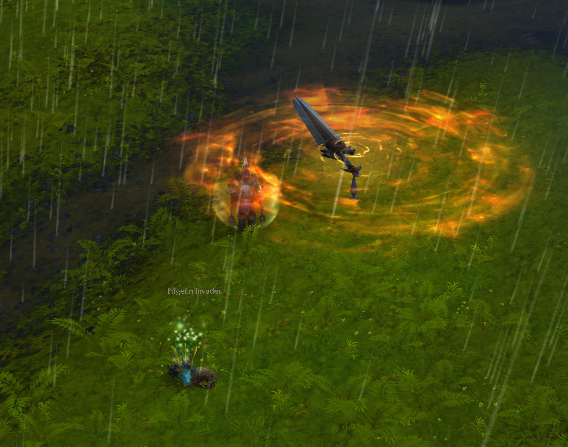 The aoe sword throw in stormheim is a little awkward. Your character pauses for a fraction of a second and turns at the mob to cast the spell. A little annoying when running past a mob or just rounding up stuff to aoe. Each zone has multiple different procs with a variety of effect including direct damage, short term buffs, and temporary allies. 1. Tanzende Klinge summons a spinning blade, similar to the Arms talent Ravager. 2. 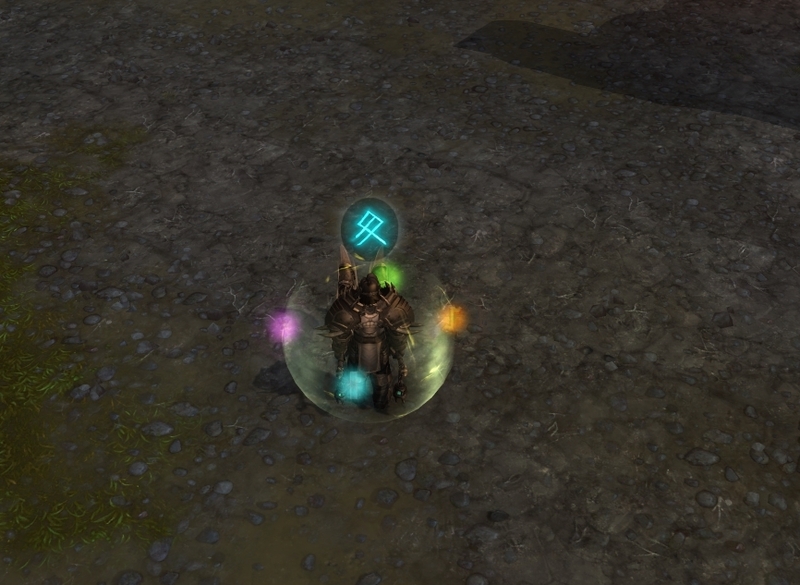 Rune der Tapferkeit reduces your damage taken by 50% for 1 minute and hits a random enemy with Sturm der Gerechtigkeit. 3. A Val'kyr appears and curbstomps your enemies. 1. Erdrutsch deals damage in a line, similar to Sundering. 2. Schamane der Flussmähnen joins you as a temporary ally for 1 minute. 1. Siegel der Dämmerlilie spawns two Nightborne Rebels as temporary allies for 1 minute. 2. Crystalline shards attack and explode. 3. Spawn a wave of running Withered, similar to March of the Murlocs. 1. Licht des Traumwebers creates a twister which deals damage in a small area. 2. Mass root which damages all nearby enemies. 1. [Schutz des Hofstaats spawns a protective glyph which increases damage done and incoming damage reduced by 50%. 2. 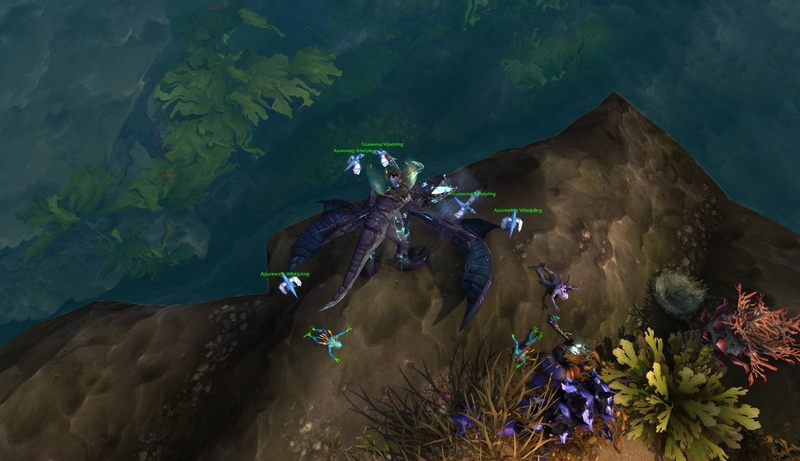 Brut von Senegos summons multiple Azure Whelpling temporary allies. 3. Meteoritensturm, identical to the one cast by Prince Farondis during his quest chain. 1. Wächterin summons a Warden Initiate as a temporary companion, or a Demon Hunter who uses Blade Dance before departing. 2. 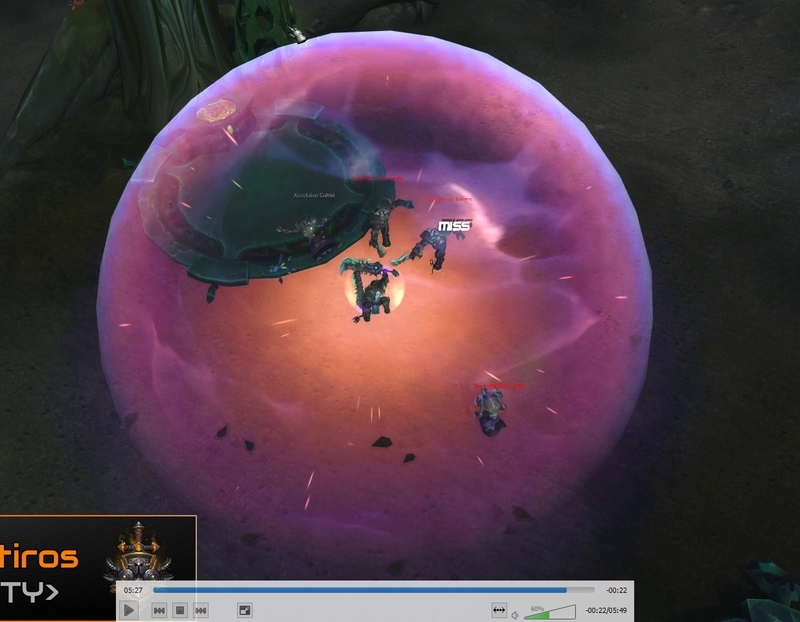 Auge der Kirin Tor spawns a large bubble which increases damage dealt by 100%. There are likely others that I haven't gotten video of yet as well; there appear to be at least two-three procs per zone. The Challenge Missions are 3 Elite missions, each takes 3 days to complete and each should be visible for 3 days before they expire. They can run longer if you get the Slowing mission threat, but you can shorten it if you have equipment or champions that can reduce mission duration. If I can't complete all 3 challenge missions, I try to plan it out so that the mission(s) I start have a mission duration reduction, then send them on the 2nd mission before it expires.